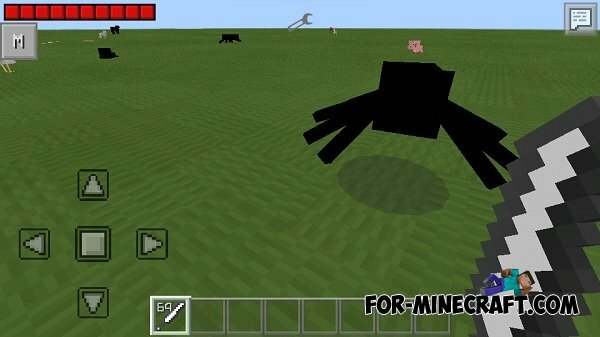 Battlecraft Mod - will add to the world of pocket edition 2 new bosses - Wither King and Herobrine. Also modification adds to the game a new food and several different weapons. 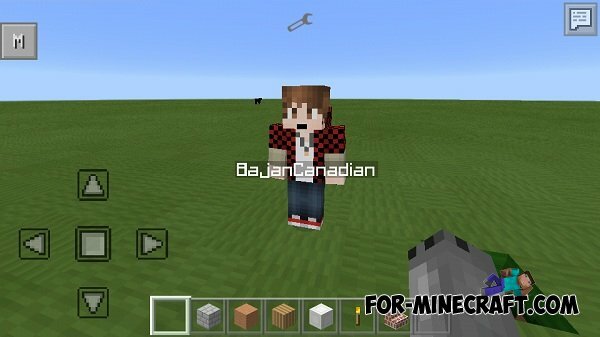 Battlecraft Mod for Minecraft PE 0.10.5Battlecraft mod- this modification adds to the world of Minecraft Pocket Edition two new bosses.